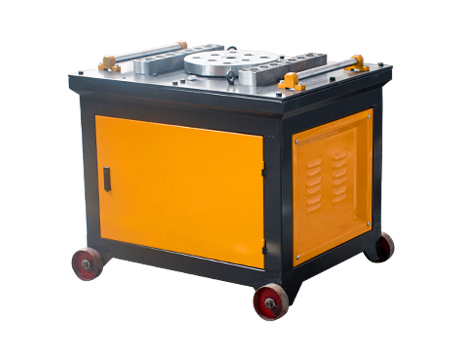 1.Bar bending machine is one kind of steel bar processing machine,widely used in construction building field. 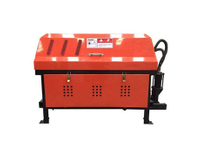 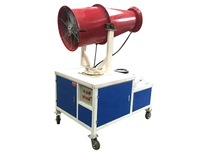 2.It consists of the motor, gear, operation disc, breaker and machine body. 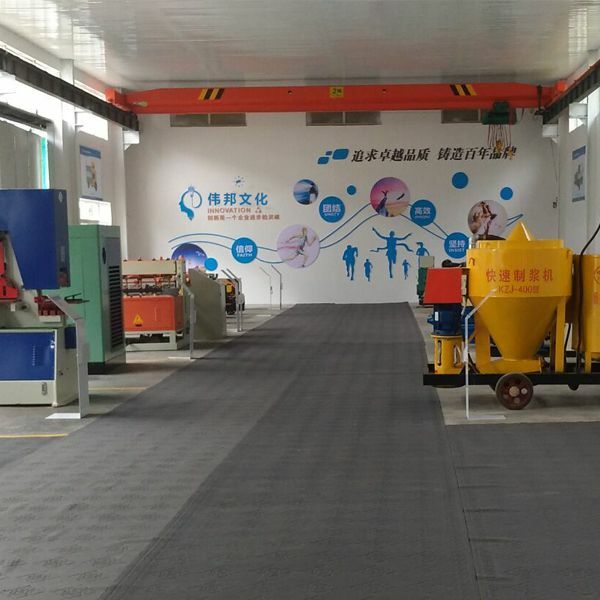 3.This machine is able to bend ribbed steel bar diameter from 6mm to 50mm, with various shapes using in construction project. 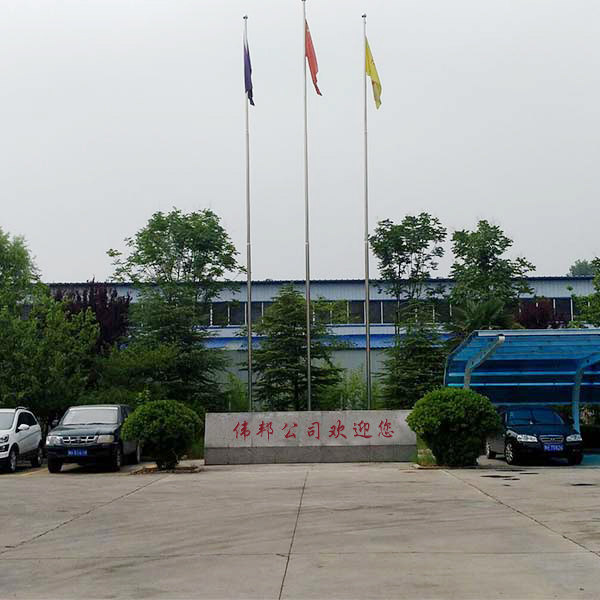 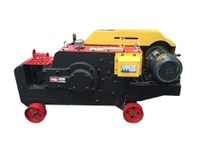 6, The overall body of the machine is paint sprayed and the design of worm gear ensures big force and no rebound.